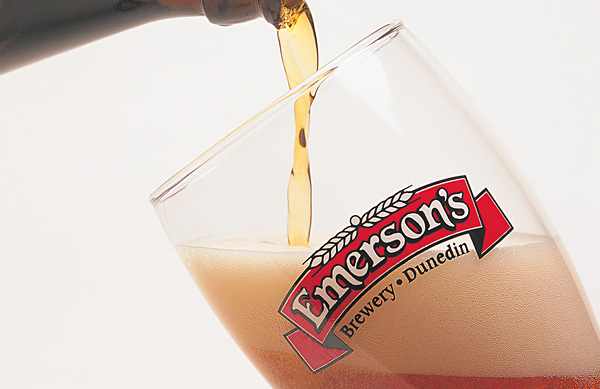 Platinum Liquor Blog: Emerson's & Epic make a,Well. Epic return. No, Really. 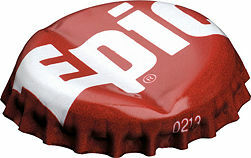 Emerson's & Epic make a,Well. Epic return. No, Really. With all my aforementioned qualms with N.Z, (or now known as land of the shakey long white cloud) Their brewers are still magnanimous. Luke's beers have returned with grace and valour including the Lager. 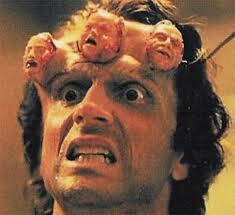 Although we are out of Epic's Armageddon IPA and Pale Ale, Hop-Heads* relax. We have plenty of stock of the Mayhem US Strong Ale. And it's always a pleasure to have Richard Emerson's beers make a return. After a uncomfertable amount of time with out his sensious Bookbinder Bitter and his heavanly appriciated Pilsner, they are now back better than the 'All Blacks' after a Rugby World Cup without winning it (apologies, I really don't care for Rugby. I would like to see them win. Actually, I feel sorry for N.Z, can somone just let them win the damn thing).